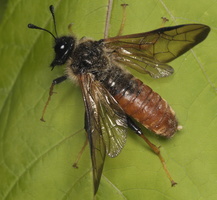 DE · Keulhornblattwespen PL · bryzgunowate RU · булавоусые пилильщики Suborder: Symphyta Superfamily: Tenthredinoidea The Cimbicidae are a small family of large-bodied, often hairy sawflies, with only 130 species in 6 genera worldwide. 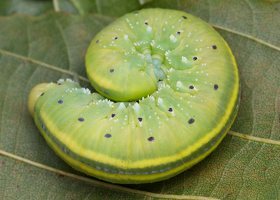 Larvae are solitary herbivores. The family is distinctive in having antennae with a prominent apical club or knob. 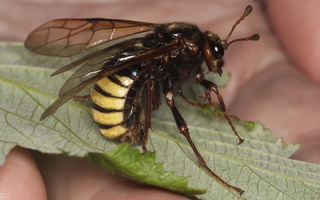 The adults of some species can exceed 3 cm in length, and are among the heaviest of all Hymenoptera.